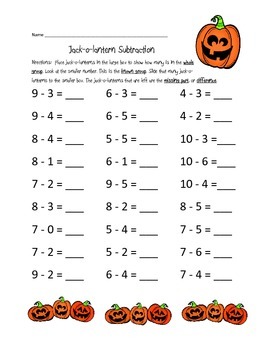 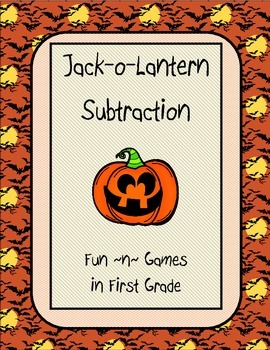 Engage your students in practicing subtraction facts with these cute jack-o-lantern patterns. 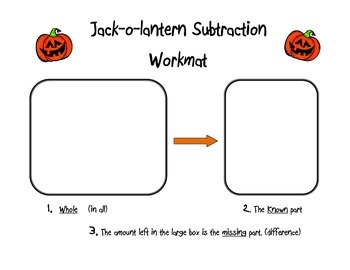 Students can use the icons and workmat to solve subtraction problems. 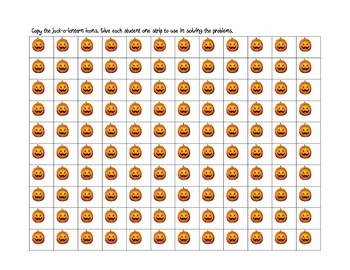 Can be used as a center activity.